Come join the fun at this weekly gathering of zentangle artists. We will ignore the cold weather, turn on the music, wrap our hands around cups of our favorite hot beverages and “tangle” the winter nights away. Student’s individual creations will be the primary focus of our time together and each class will begin with group instruction to include exploring new patterns, zentangle in mixed media, traditional “tangling”, pushing pattern limits and deconstructing designs into patterns . 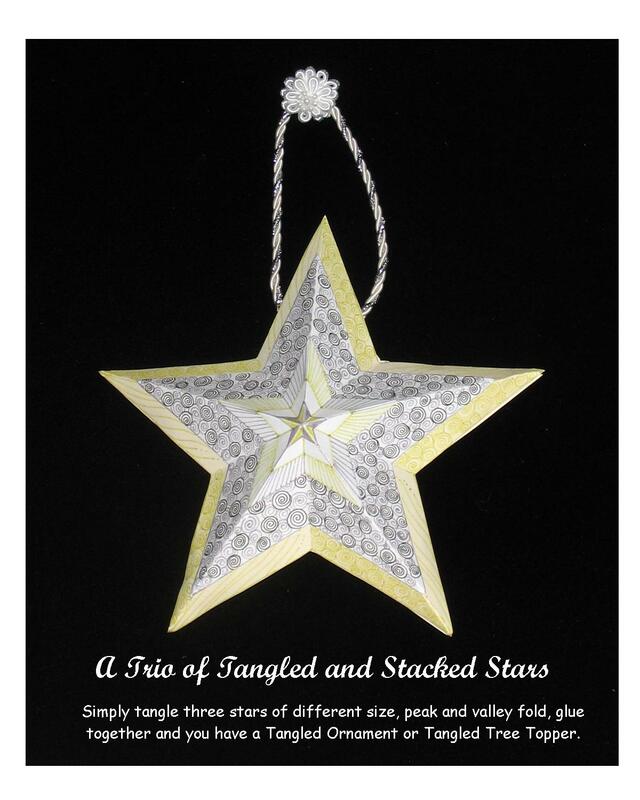 To find out more about zentangle, click here zentangle . Tuesdays, 6 – 8 P.M. January 25 – March 1. $180 members, $200 non-members. Basic materials are available from the instructor at $20, additional materials will be the responsibility of each student as they wish. Join us for this three week introductory class. 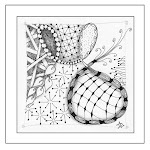 We will learn the basics of zentangle the first week, learn additional patterns the second week, and finish the class with simple techniques to expand the possibilities of this art form. Taught one stroke at a time, anyone can learn this unique, but simple, drawing technique. Zentangle has helped improve the lives of people who suffer from: Anxiety, Stress, Addiction, ADD, Anger, Stress, and problems which prevent a sense of well-being. To learn more about Zentangle, click here: zentangle. Wednesdays, March 2 - 16, 6 - 8 PM, $99, includes materials. Wednesdays, April 6 - 20, 6 - 8 PM, $99, includes materials. To register call 603-230-7300, or register online here: CHP classes. Thank you to all of my wonderful students who made this year so much fun. I hope you have a wonderful holiday season and I hope to see you in the New Year. Click on the photo below for a simple Zentangle Inspired Christmas Project. Sakura Micron and Gelly Roll Star pens were used to make this star. Click on photo and zoom in for a closer look.